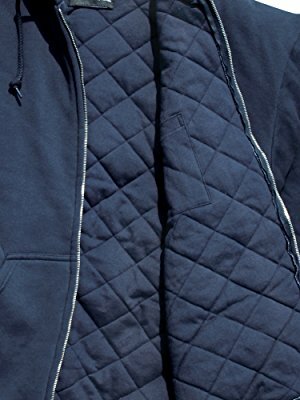 The Insulated Quilted Sweatshirt is a zip closure style that provides triple layer warmth with 310g cotton/polyester fleece blend outershell, 6oz quilted polyester fiberfill insulation, and 110g jersey lining. 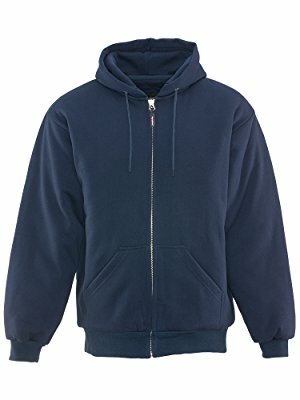 It is made of shrink resistant fabric and has large front pockets and a hood to help protect you from the cold. 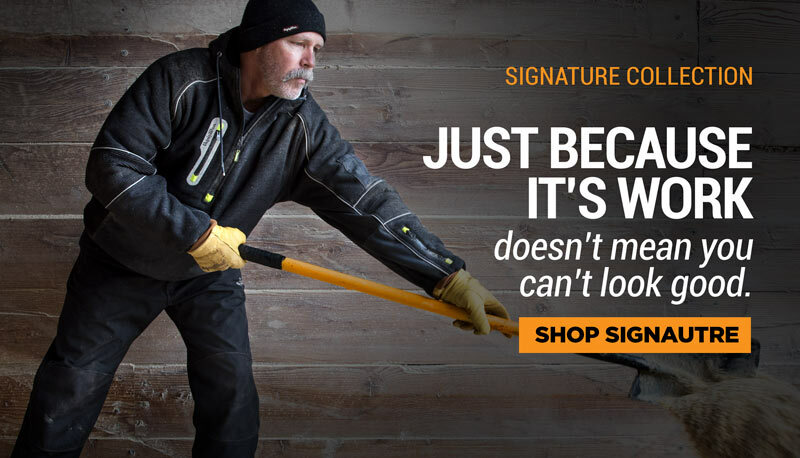 3 layers of protection combine to give you the best in warmth and comfort. The 310g fleece blend outershell features large front pockets, while the 170g quilted polyester fiberfill insulation traps heat to the body. 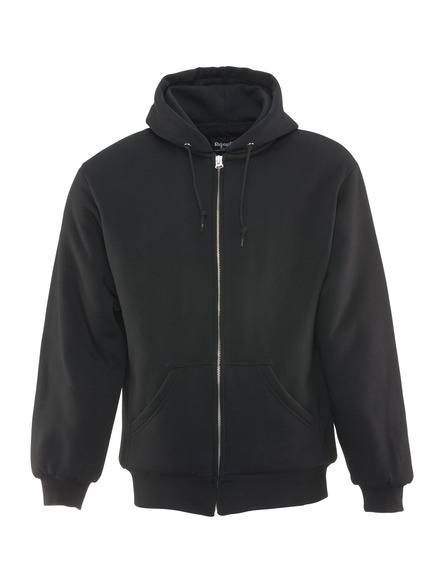 The 180g jersey lining provides additional warmth and comfort. 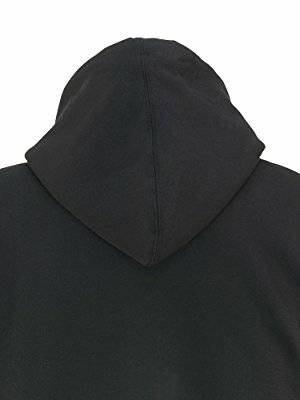 Drawstring hood offers protection from the elements. 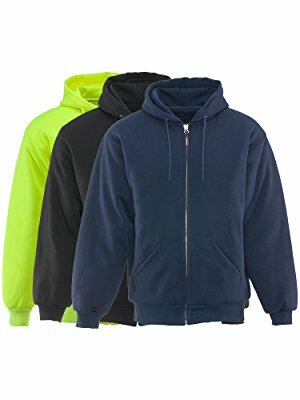 Offered in 3 colors – black, navy, and lime.